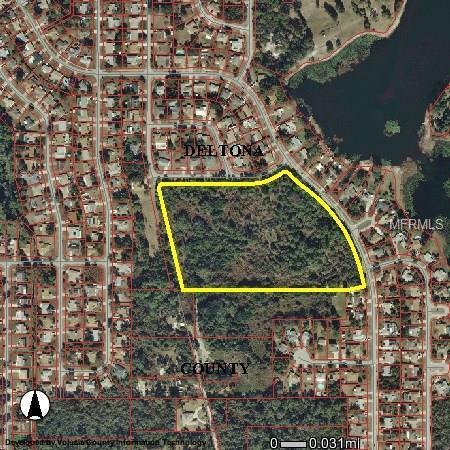 This parcel is a very rare find in Deltona, being an undeveloped tract in original Deltona plat. Extensive development engineering has been completed. Conversations with City of Deltona has previous approval. See attached letter. Engineering all completed and storm water permit intact. See attachments. This is an opportunity to save time and money on soft costs. Beautiful parcel with trees and paved frontage on 2 sides. This is the 1st area of Deltona and offers easy access to I-4 and shopping.